There comes a time in every bookmaker’s life when they feel like they aren’t getting the best service from their pay per head provider. Usually it is not one single issue but rather a combination of issues or a series of events that made them dissatisfied. Ultimately if you’re paying good money for a service that is not meeting your expectations you’re going to start looking elsewhere for one that does. More and more bookmakers who have moved there players to offshore pay per head offices are discovering that there is a lot more to the business then just finding the cheapest price. Once you’ve experienced what price per head is all about you begin to see the differences in quality between one company and another. 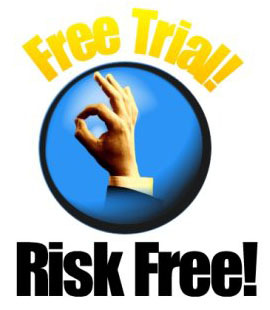 Whether you’re looking to make a major move or just making sure you have a “Plan B” to fall back on in case of emergency, you need to find a per head service that will offer you a free trial period to test them out. 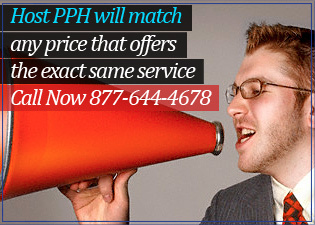 Host PPH is currently offering a free trial up to 1 month of their pay per head services which will allow you to evaluate them on many different levels. Setup Specialists: In just a few moments they will create a customized agent profile that is tailored to your specific requests on what your players can and cannot wager on. This includes specific sports and wager restrictions or payout caps. You can choose from a huge selection of major horse tracks and pick and choose from over 90 Las Vegas style casino games. Professional Line Management: Host prides itself on making sure that your players are always betting the sharpest line to maximize your profits. They will also keep an eye on your player activity and alert you to any wise guy action or shot takers. 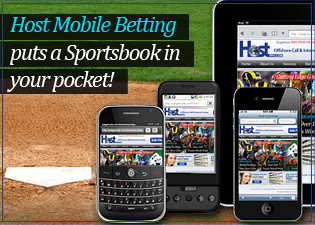 The Best Bookie Software: You’ll enjoy using the very best state-of-the-art bookmaking software available in the offshore pay per head industry. Real-time reporting that can be accessed on any internet compatible device including your smart phone. Keep your edge over your players by knowing what they are doing at all times and track their wager history and gaming habits. Host’s financial reports will ensure you can keep track of every dollar in and out of accounts. 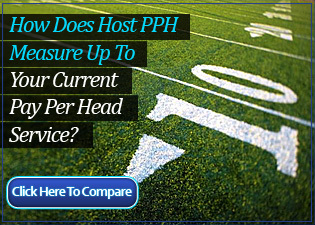 Service: Host PPH has been providing superior pay per head service to bookies from across the United States and around the world for over a decade. You’ll definitely notice the difference in service when you’re dealing with people who know the business and know how to keep agents happy. 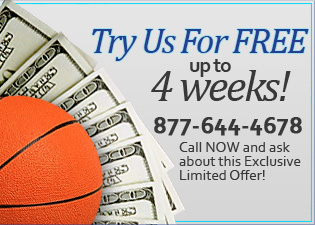 Bookie Tips from Lem Banker; Any Serious Bookmaker Uses a Pay Per Head Sportsbook!